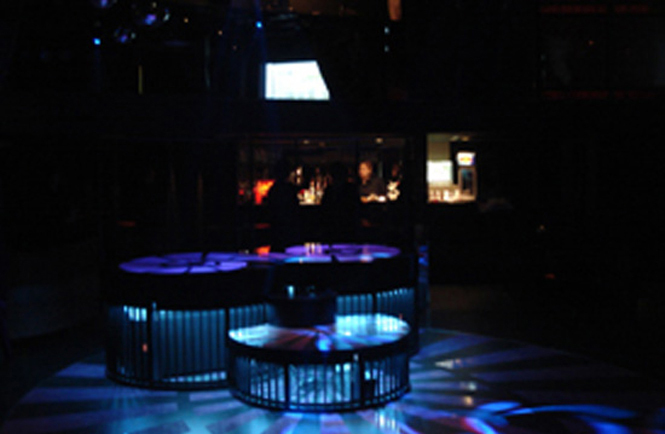 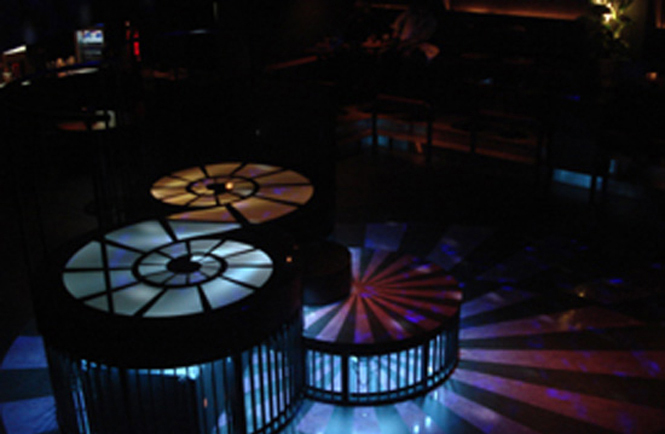 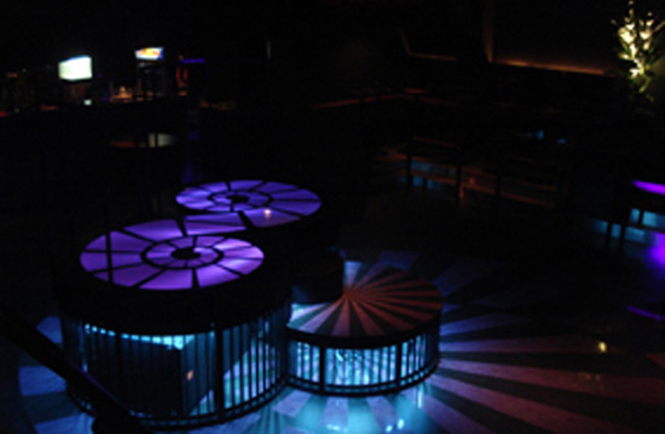 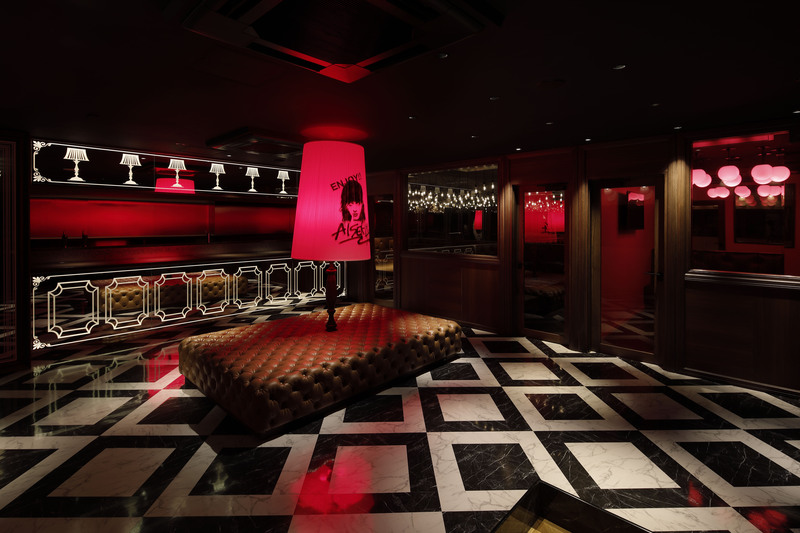 The design of the club recalls the psychedelic sense of 70’s and is always filled with young people. 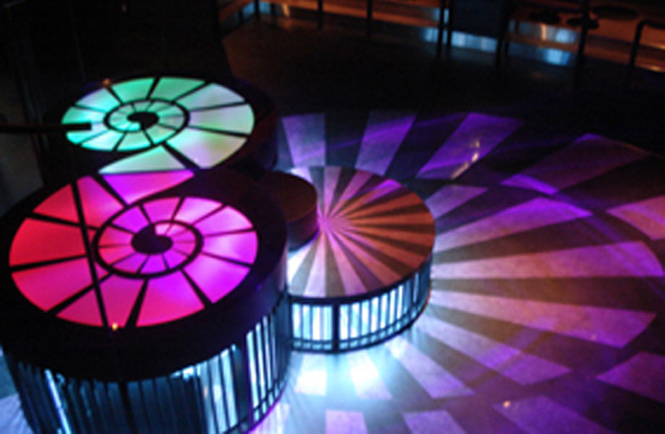 The concept is an ammonite, and the curvy lines inspired by an ammonite are reflected on many of the designs of the space like the spiral staircase and the dancing platform. 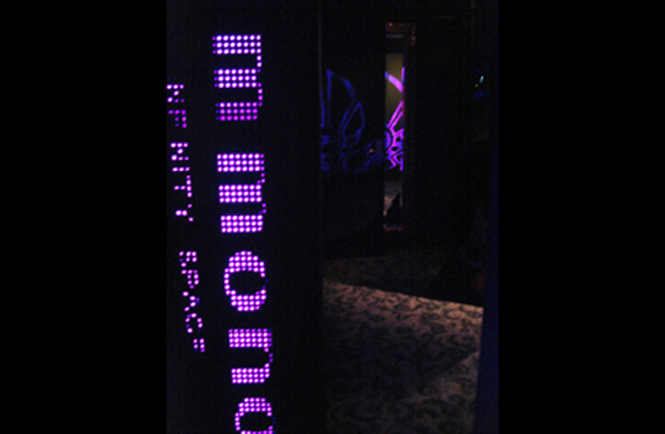 © Copyright supermaniac inc. All rights reserved.